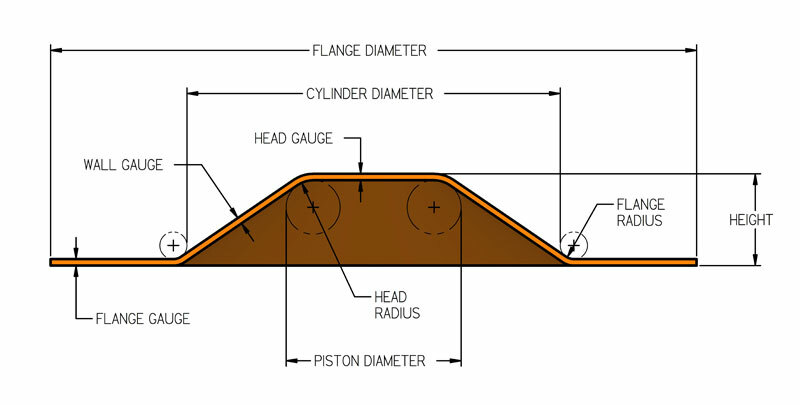 This diaphragm type, commonly referred to as dish-shaped, has a sidewall that slopes gradually from the cylinder to the piston. 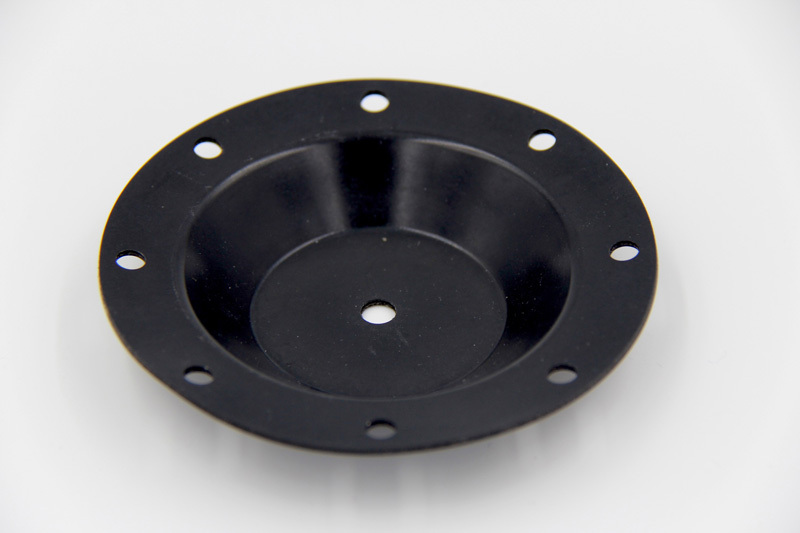 This diaphragm is designed to be flexed in both directions to its full height. It may be double-coated to take pressure in both directions. Due to its wide convolution and gradual sidewall slope, the total travel and ability to withstand high pressures are limited. The effective pressure also varies through its stroke.